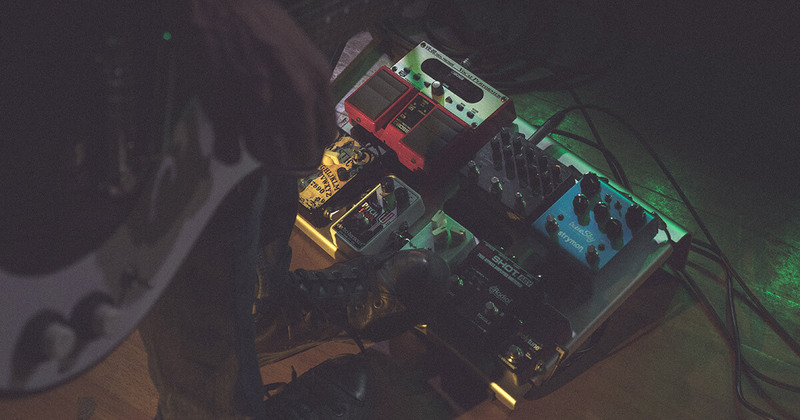 Our sleek pedalboards have found their way onto the feet on many musicians out there and we’re loving what we see whenever we scroll through our social feeds. Putting a pedalboard together is a labor of love, and they end up playing a big part in our overall sound. But these are the rigs you barely see on stage – the hardworking, unsung heroes of our setups. This time, we want to shine the light on some of our favorite pedalboards we’ve seen on so far, and find out more about the stories behind them. Finished this recently! Love how it looks but more importantly, how it sounds. 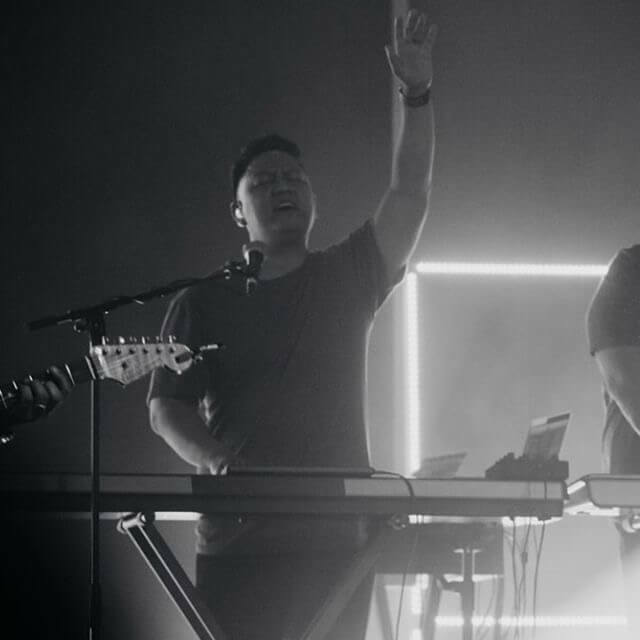 @jenolesada: I play at Hillsong Phoenix. What’s interesting is that I actually play keys more often than I play electric. I built this board that I have now so I can get back to playing guitar more often and really for writing and tracking. I listen to a lot of worship music because that’s what I play the most. But I get inspiration from artists like Coldplay, The Japanese House, Glades, Vallis Alps, etc. My favorite pedals are the Mulholland Drive and the Meris Mercury7. I love how transparent the Mulholland is. I love it both on its own or stacked with my tubescreamers. It adds so much sparkle when I need it. The Mercury7 is an amazing pedal. I love how wet it can get but I never get lost in the mix. I use it for both keys and electric. This photo represents what I get to do every single week, whether it’s on keys or electric. I get to not just play music but make music. I love stretching myself and pushing the limits of what I can do with whatever instrument I play. I just try to bring my best on any given platform that I get an opportunity to play. 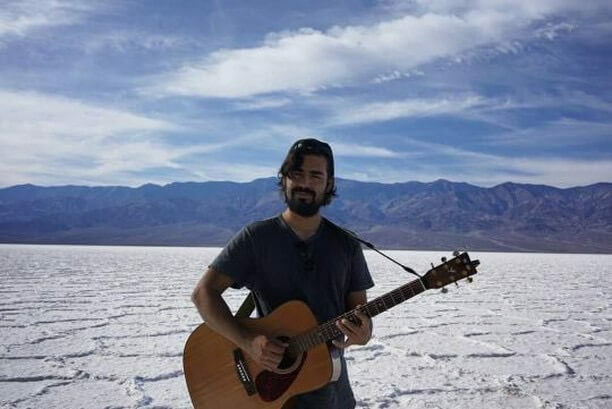 @isaias01: I have been playing guitar for about 15 years. I play mostly ambient music. Formerly in Divine Attraction. My influences are Arcade Fire, Picture Atlantic and Beach House. My favorite pedal has to be the Strymon Big Sky. It’s always on. You can hear some examples of my playing in many of my posts on Instagram. This is my most sentimental guitar. I had it custom built by TMG guitar co. It’s dedicated to my son Levi after he was diagnosed with autism. I hope to one day pass it on to him. @luiiisjimenez: I’ve been playing guitar since I was 13, and I really picked up guitar because of my obsession with EVH and Jimmy Page’s guitar riffs. Today, a lot of my influence comes musicians such as Plini, Intervals, St Vincent, and Thundercat. I can’t say I want to replicate their sound, but their music really inspires me to pick up and play more. 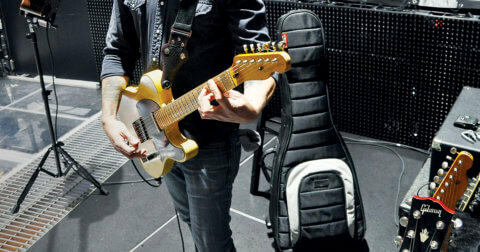 As many guitarists today, we love gear, and it helps us create our sound. My favorite pedal on my board has to be the “Julia” by Walrus Audio. I love the deep chorus and vibrato sounds you get out of it. The slower vibrato rate, and lag feature really gives those ambient tones I’m looking for. Since I’ve been working on more Instrumental music and going for big ambient sounds, this pedal is perfect for me. Currently, I write and record music at home as a hobby, but I’m working on new music with a friend we hope to start playing some small shows this summer. I work full time as a Park Ranger, and I spend a lot of my time outside going on camping trips, backpacking and exploring as much as I can. 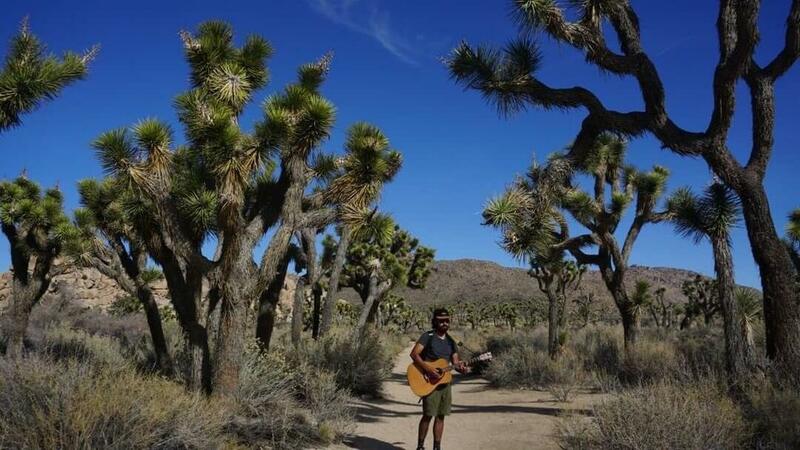 I definitely bring my guitar with me wherever I go, and sometimes I find the most inspiration out there. I can’t take an amp and pedalboard out with me in the wilderness, but an acoustic works just fine! 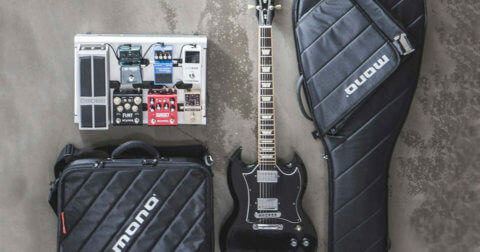 If you’ve got a MONO pedalboard set up and you want to show the world your pride and joy, tag us at @monocreators and use the hashtag #monopfx on Instagram, or use the #monofits hashtag if you’ve got a flatlay to share. We’re always looking to share incredible photos from our users – who knows, yours could be the next. 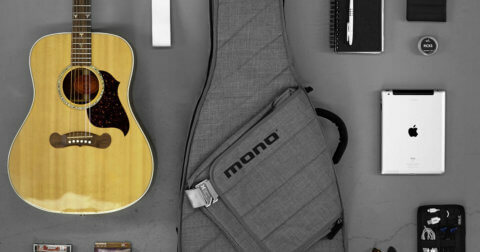 You can check out MONO’s range of pedalboards and accessories here.